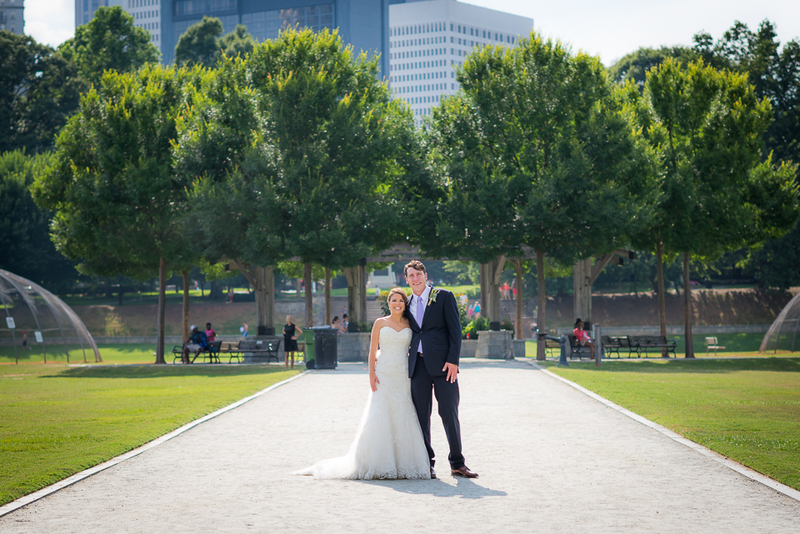 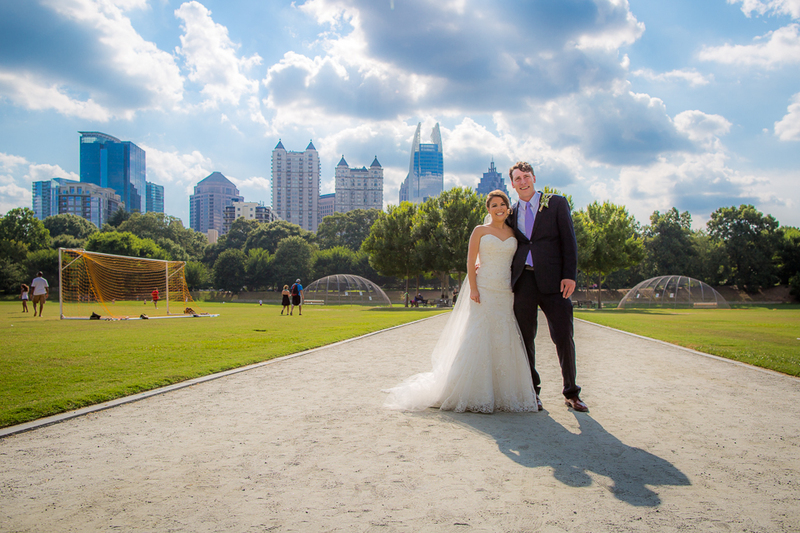 I was thrilled when my old friend Megan asked me to photograph her and David's wedding at Piedmont Park (Greystone to be exact) in mid June. 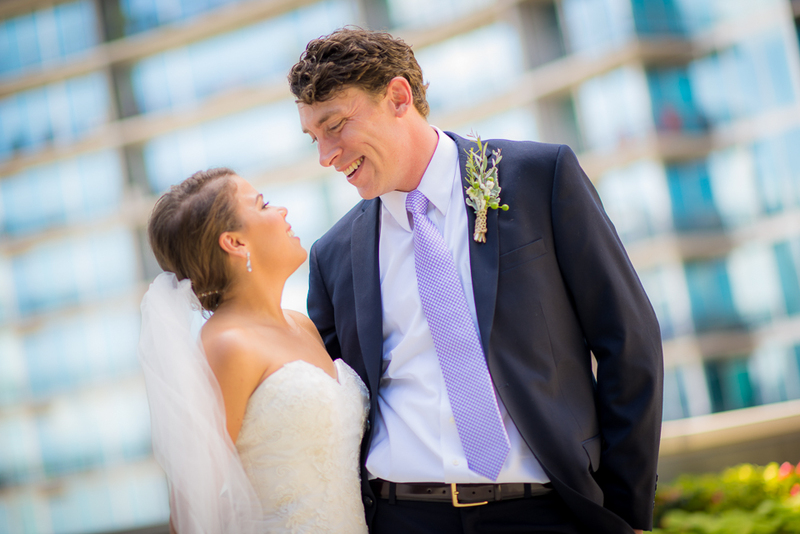 Getting to hear the funny stories of how they started dating and getting to experience their sweet wedding day was really special. 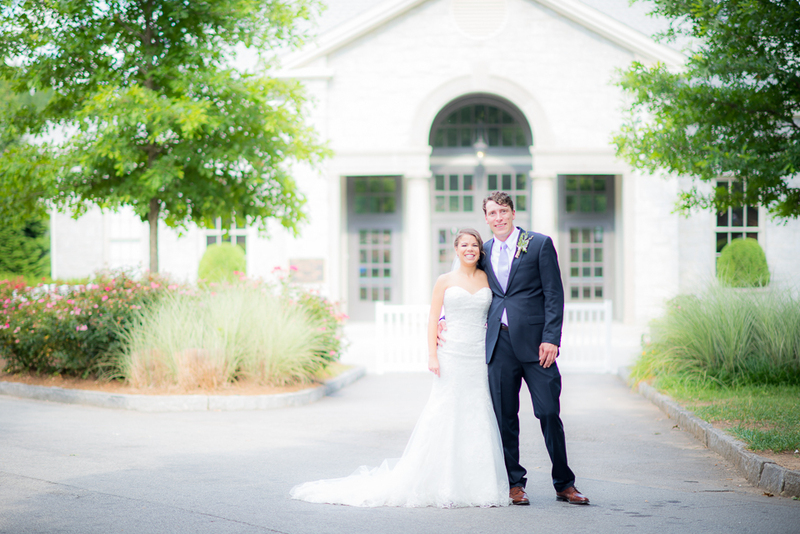 I can't wait to see the incredible things these two accomplish in life and am excited to share the photos below. 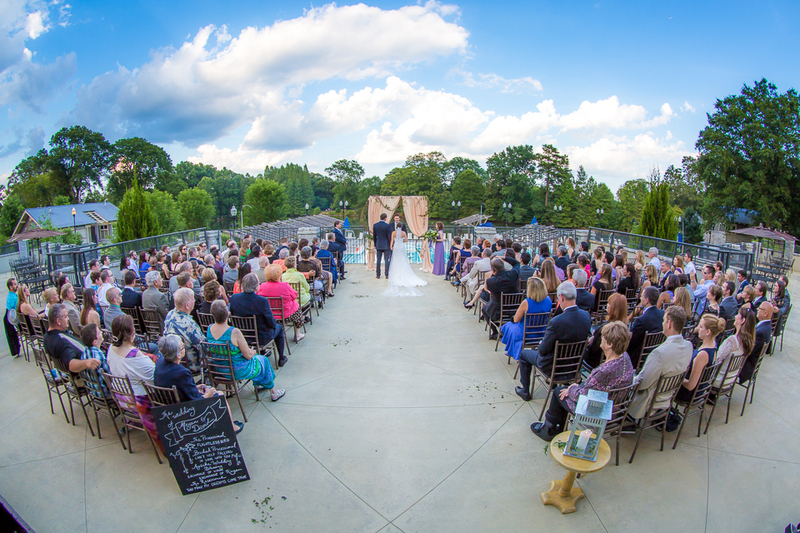 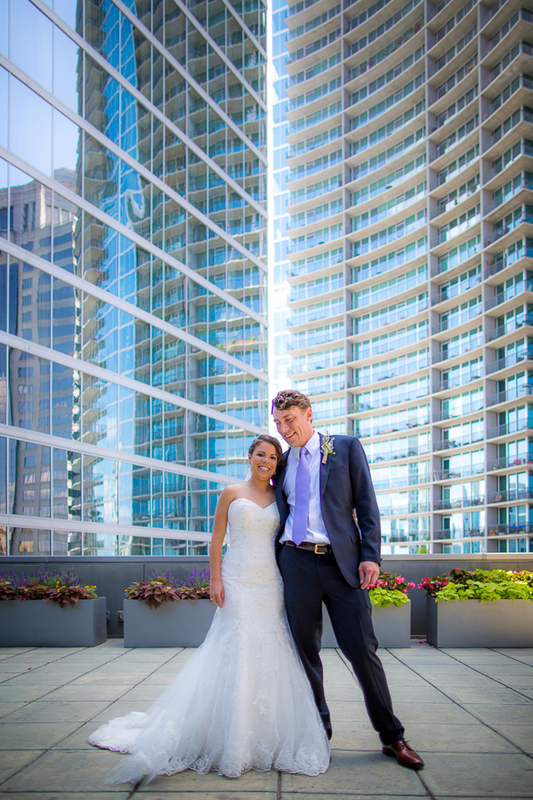 Check out the awesome balcony location we found for a first-look among some of midtown Atlanta's newer buildings!